Brisbane is such a beautiful city and September is such a special month. Why? 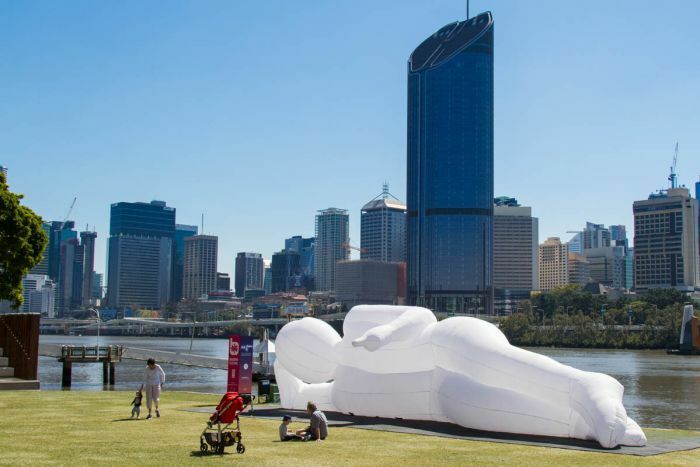 Well, the Brisbane Festival is here! 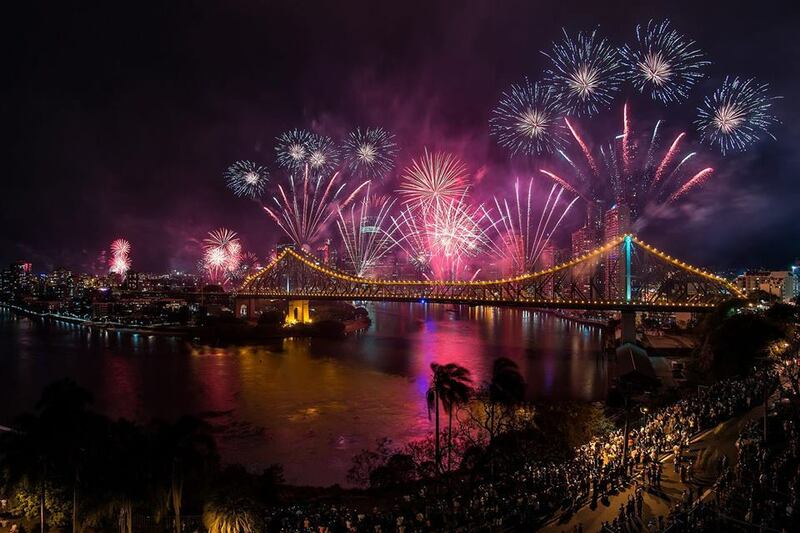 On Saturday 30th, Brisbane skies will be lit up with fireworks, so make sure you head to South Bank nice and early to grab a spot!